When it comes to choosing the right lures for your fishing adventure, you have a great range of choices. There are so many shapes, styles and colours available that you may be easily overwhelmed and may wonder if there are ways to find just the right lures. The good news is that there really are. Here are a few. One of the most important features of fishing lures is their action. Thus the way the lures vibrate, twitch or kick will either attract or deter a fish. A desirable lure action depends largely on the target species. Kingfish is attracted towards a fast-moving stick-bait plastic, whereas barra love big beating plastic tail. 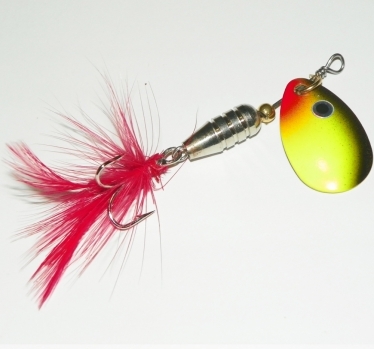 Look for lures that can generate a lot of action with least movement. Plastic lures that kick or undulate on the drop are perfect. Avoid lures that swim in an unnatural way. If their action seems weird to you, it will probably seem so to the fish too. Chose lures that aim at the depth at which the fish stay. Thus if the fish are deep, choose plastic or metal jigs that can reach them, whereas if fish are feeding at the surface or high in the water column, choose shallow running lures or poppers. It’s important to think about the behaviour of the fish you want to catch. Ponder upon what the species eat and choose lures that will imitate the prey. 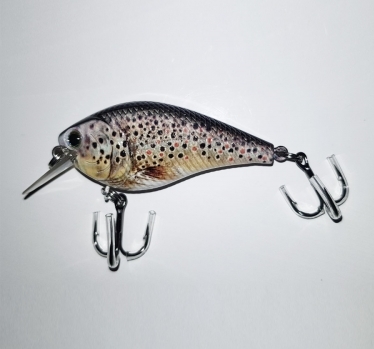 A soft plastic or hardbody lure will be perfect for fish that prey on baitfish, whereas a sinking grub style plastic that can mimic a wiggling meal will be right for fish that munch on worms. Considering the habitat or situation is also a good idea while choosing the lures. Choosing a barramundi size plastic makes no sense if there’s just whiting nearby. Realism in lures is a highly argued topic. 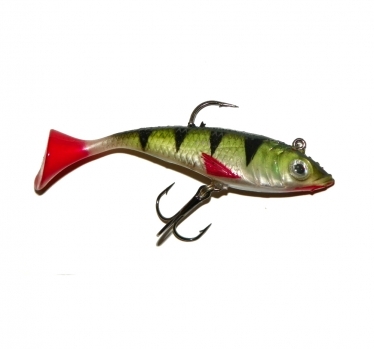 Some anglers prefer lures that imitate the baitfish or insects that their target species feed on. But several successful lures aren’t in any way realistic to look at, but catch great amounts of fish. And there are some amazing creations called spinnerbaits that entirely blow the idea of realism out. Thus, once again, the most important factors are flash, action and vibration for enticing fish to bite. Lure colour is another highly argued topic. Doubtlessly, when it comes to murky water conditions, white lures are proven to be winners, whereas in tropical environments, gold hardbody lures are very productive. The best thing to do is to select natural colours in clear waters and more reflective or brighter options should be selected in discoloured waters. So, have you started looking for fishing lures in this way?